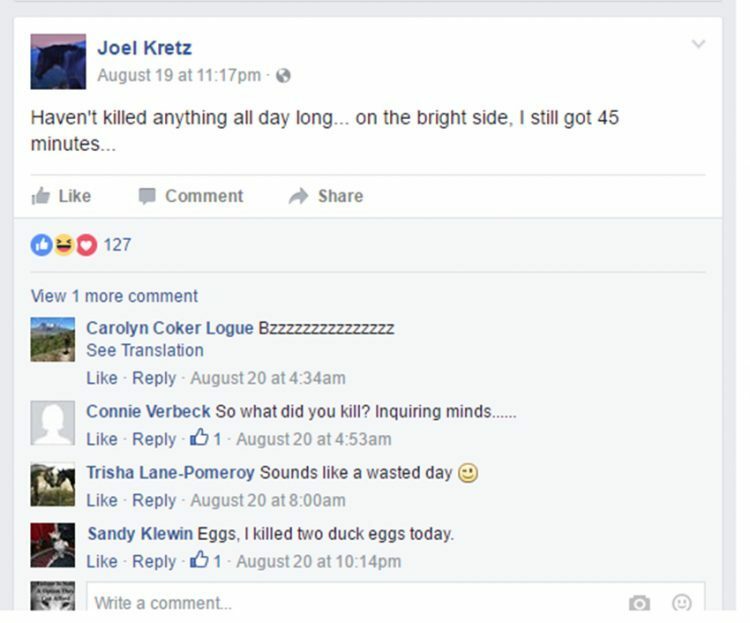 Joel Kretz is no authority… Obviously with his open bragging on Facebook at 11:17 PM already dark…. he says he still has 45 minutes to kill something, should tell an intelligent person all they need to know about this narrow minded Rancher. His statement that claims 1 Rancher lost over 70 head this year alone…. 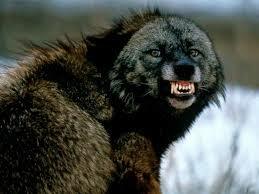 Protect The Wolves CALLS BULLSH%$. The only Rancher that supposedly was Targeted by the Profanity Peak Pack WDFW said possibly lost 15 head…. 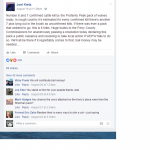 To an Intelligent individual, Joel Kretz would appear to be an outright Liar with that statement alone!! Joel Kretz Must be in cahoots with good Ol Mike Blankenship, The Ferry County Joke. 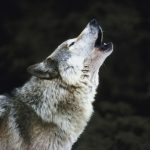 OLYMPIA, Washington – State Rep. Joel Kretz (R-Wauconda) is proposing the gray wolf be removed from the Washington State Fish and Wildlife Commission’s endangered species list in four counties that are along the Canadian border. The region in House Bill 1872 maps out to be the hardest hit by depredation by wolves. Kretz himself raises horses and cattle on a mountain ranch in Okanogan County. He’s seen firsthand the devastation the wolves can bring. Kretz points out that the federal government has already removed gray wolves from its endangered species list. 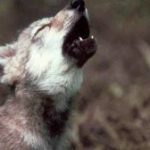 There are at least 19 packs with growing populations in the state and 16 of those packs are located in north central and north eastern Washington. 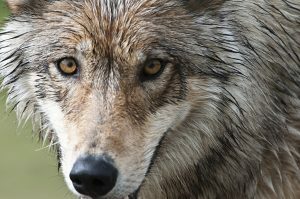 The Republican lawmaker points out that his bill would allow the state to get a preview of proper wolf management throughout those four counties of proper wolf management before the animal is finally delisted statewide. Kretz says time is of the essence. “I’m really concerned that we’ve got grazing season this spring, and I’m afraid that we’ll have a lot of ranchers who will be out of business this year if it goes like it has,” he said. The bill has been referred to the House Agriculture and Natural Resources Committee. 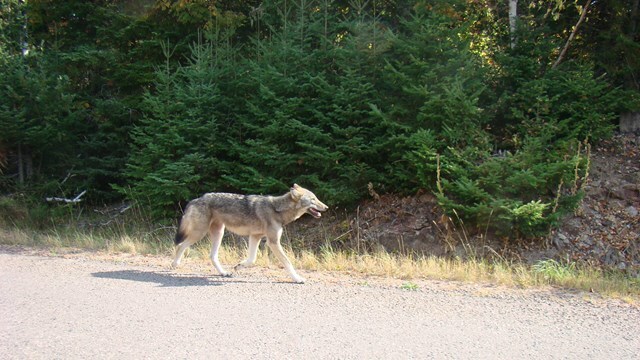 Oregon has already delisted the gray wolves. In that state’s west side they remain protected by the federal endangered species list.